Hello, Ecwid friends. Happy fall! We’ve been quiet on the product update front for these past few months, but that doesn’t mean that there isn’t anything exciting to talk about. In fact, we’re delighted to bring you new Ecwid features that we’ve been busy designing to help you take your online business to the next level. 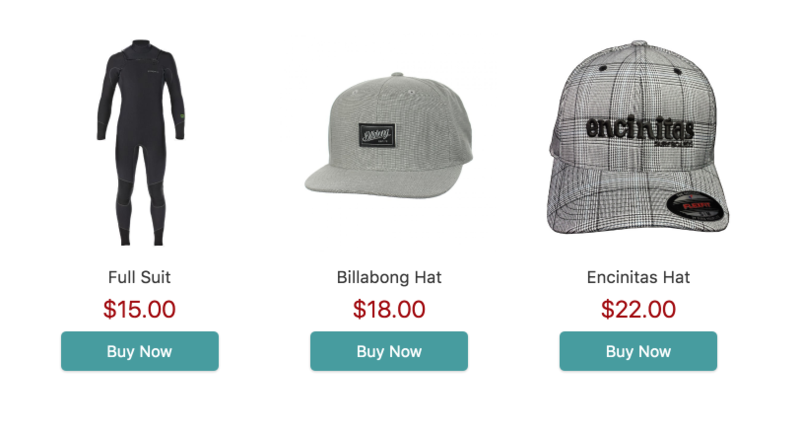 As you likely know, you can add an Ecwid store to any website, no matter how or when it was built. 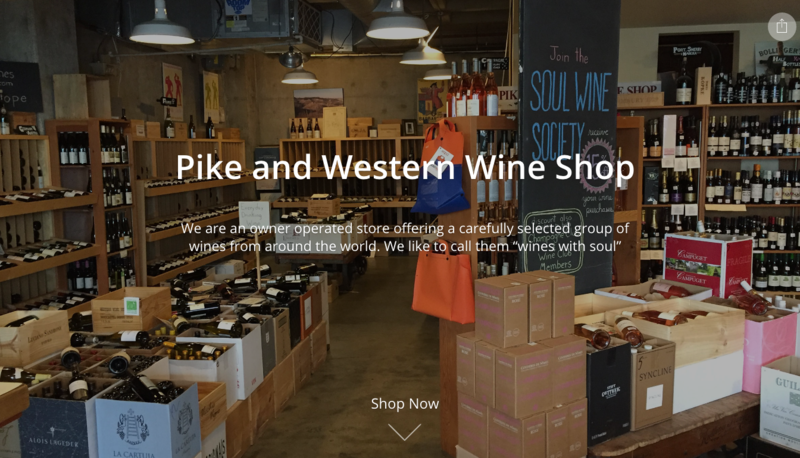 If you don’t have a website yet, you can use the Ecwid Starter Site — a nice, mobile friendly, one-page website with a built-in Ecwid store. Customizable content blocks and images let you create a unique story: share your business story, display offline locations on a map and highlight customer testimonials. In-context WYSIWYG editor: view your Starter Site while making real-time edits to it. Update the content on your site as often as you’d like. No coding is required. The new Starter Site is free and available to all Ecwid users. Enjoy! Read the blog post to learn how to enable your new Sarter Site today. Ecwid and TaxJar are partners! Automatically calculate and charge a precise tax rate at checkout based on where your customer and store are located. No setup is required. This feature is applicable in the U.S., EU, Canada and Australia. Keep tax rates and calculation rules up-to-date with our built-in regulations (applicable to the U.S., EU, Canada and Australia). New: Calculate, collect and report sales taxes for businesses with locations in multiple states, which each have different tax rates. For now, this feature is only applicable to the U.S.
To learn more, read the following blog post. 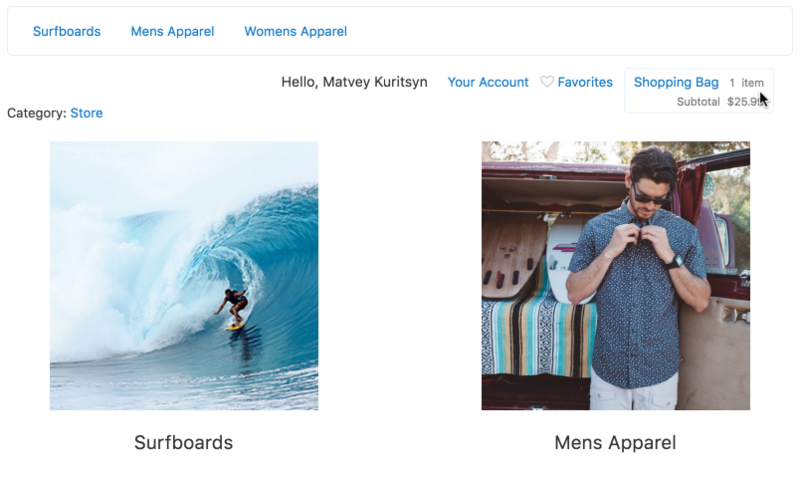 We optimized the way product thumbnails display in the storefront. This enables high-quality thumbnails and improves the visual appearance of your store on Retina display and other high-resolution screens. The feature seamlessly increases the density of thumbnails to enhance overall image quality. Now, you can take an original image and magnify it by up to 650 pixels to create a thumbnail without distorting dimensions or sacrificing pixelation. If you signed up for Ecwid after August 2016, the feature has already been enabled in your store — no action is required. If you signed up for Ecwid before August of 2016, visit the What’s New section in your control panel to enable the improved thumbnails. We are constantly working on improving the look and feel of existing and new Ecwid stores. In this update, we tweaked the look of all of our main storefront buttons. They are now clearer and visually appealing. The new buttons have already been enabled for all Ecwid users. This is a unique update for users who run their sites on Wix. 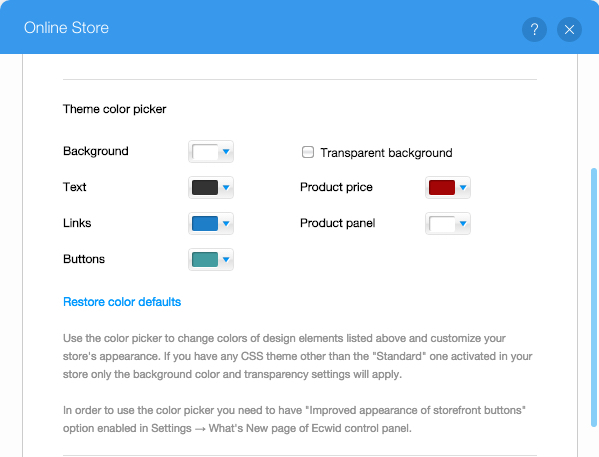 Now, it’s possible to customize the basic storefront colors under the store page settings section. No programming skills are required. You can change the colors of background, text, links, buttons, etc. without a single CSS code. In your Wix app settings popup, navigate to the design tab, scroll to theme color picker and set the colors to best fit to the elements of your store. We updated the look of the categories menu and minicart widgets in the Ecwid Facebook storefront. The new widgets have a cleaner design and are better fit for Facebook pages, especially if your store has a lot of categories. The new widgets are have already been enabled for all Ecwid stores, so you should see them in your store. 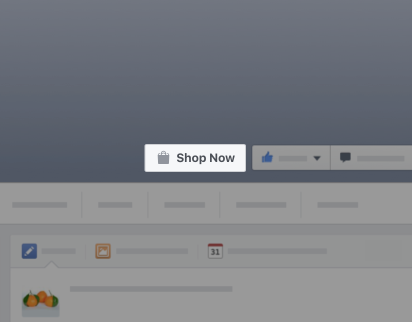 To improve conversion rates of Facebook online stores , we added a new feature — the Shop now button. 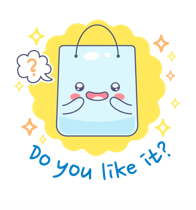 When a merchant installs Ecwid and enables sales through their Facebook page , this new, more clear call to action will appear. We added and designed this new call to action for customers to easily find products and shop merchant store pages. Checkout Questions collects additional information from customers at the checkout stage. Sweepstakes sets up and runs enter-to-win & refer-to-win promotions. Coupon Generator automates discount coupons management. Message Mate adds a Contact us widget to your store. We added a new collection page to the Ecwid App Market — “Advertise your products” . Check it out to get some useful information on where to get started with product advertising. It also provides app recommendations so you can easily launch and automate your own ad campaigns. Check it out! This is for the developers who are creating Ecwid apps or custom integration with Ecwid stores. The Ecwid JS API now allows developers to easily set basic storefront colors and fonts. 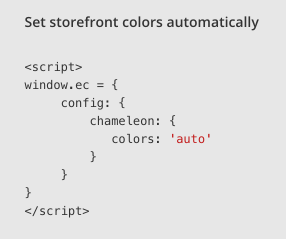 This includes the new Chameleon skin tool — using a single line of code, you can set up the storefront to automatically detect colors and fonts that will adjust to the site. Read more in the API Docs. 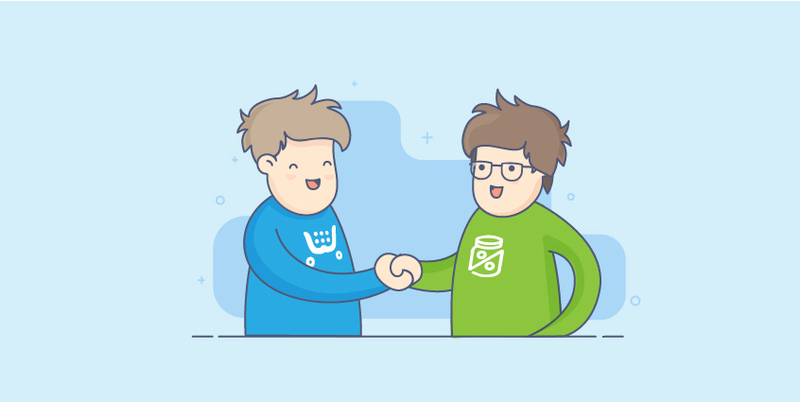 The Ecwid JS API can start the checkout process for a customer visiting a storefront using a single function call. Use it to create your own Checkout buttons and call to actions. Learn more in the JS API docs. You can now generate a link, which opens an Ecwid store AND automatically adds a product to the customer’s cart when they open the link. See the API docs for more details. Now, It’s possible to manage Ecwid’s Starter Site content using the Ecwid REST API. Learn more. If you are using Ecwid billing to charge users for their application, there is a new API feature that makes it easier for you to manage users’ accounts. Now, you can get the status of an app subscription using a simple GET request with the REST API. You can also get automatic app notification changes when subscription status changes by using the new subscription change webhook.